I've been writing like a mad woman. Or like, if you gave Hercules a pen or something. We're talking, I've finished projects I started long ago, and basically gave up on. I've started new ones... and finished those too. I mean, this little author has been a very, very good girl. And you shall all reap the benefits soon! But for now, I thought I'd let you know about some exciting upcoming events I'll be participating in. This is an event for the entire month of October. 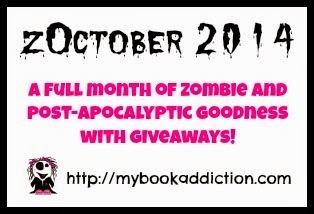 Hosted by My Book Addiction, it will take place on Facebook so all can join in! There will be giveaways galore. You can chat with the authors, ask questions, ect. My specific day is October 6th (no specific time). Go here to join. Not an actual event, but suuuuuuper important, right? BRUTAL releases HALLOWEEN DAY!!! I am beyond excited for you guys to get your hands on this story. 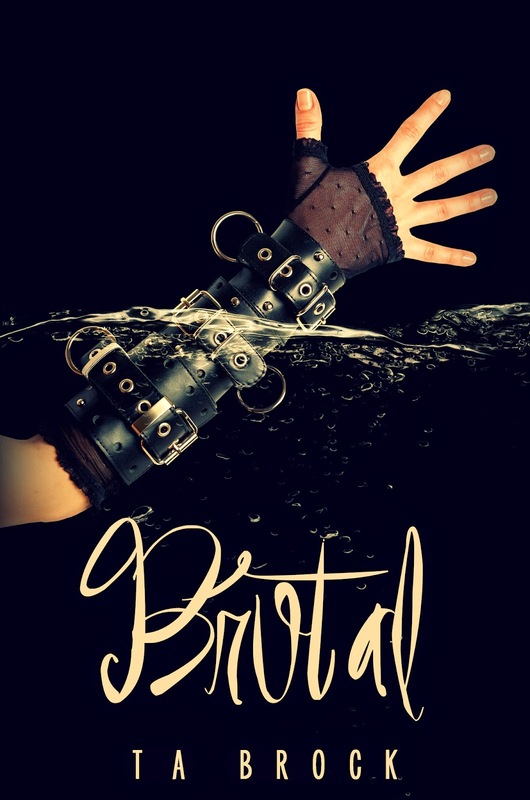 And just so you know, you can actually read the entire thing for free right now on Wattpad! But only for a few more weeks. Here is the link! I'll be attending my very first ever signing event, hosted by I Read Indie Book Blog, in Conway, Arkansas, at the Faulkner County Library. I'm so excited to meet some readers in person! Click here for more information. Very exciting about the Arthur Event. I hope you meet lots of awesome peoples!